Black with Black Leather. 33k Miles. 3 Owner, Florida Car. Black with Black Leather. 37k Miles. Books and Manuals. In 2007, I bought my first car from Mercedeshowroom. Hi Meta, I just picked up the car about an hour ago. 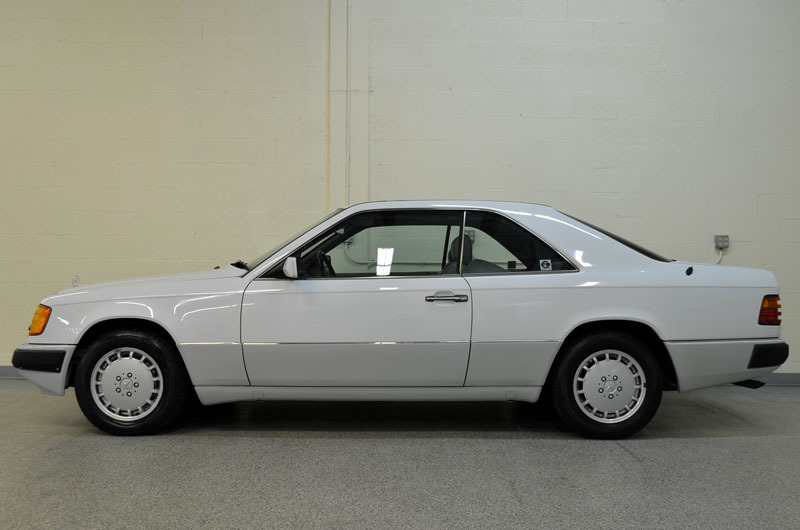 I bought an 89 560SL from Mercedeshowroom earlier this year. Gorgeous white/palomino 30k mi car. 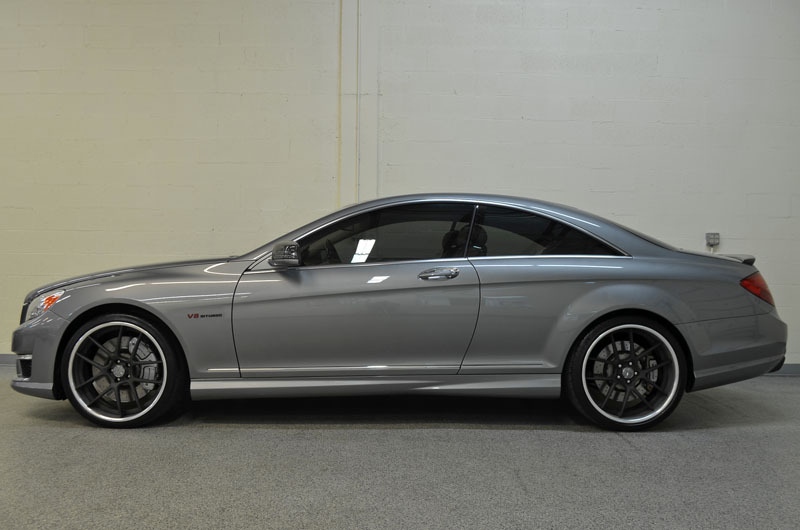 I had a nice experience with Mercedeshowroom. Bobby, I am writing to compliment your dealership for an outstanding buying experience. Mata & Bobby, thanks to both of you for a very nice buying experience. Start to finish…a great experience. I found Mercedeshowroom online while looking for a specific 1991 MB 560 SEC. We truly can’t say enough. 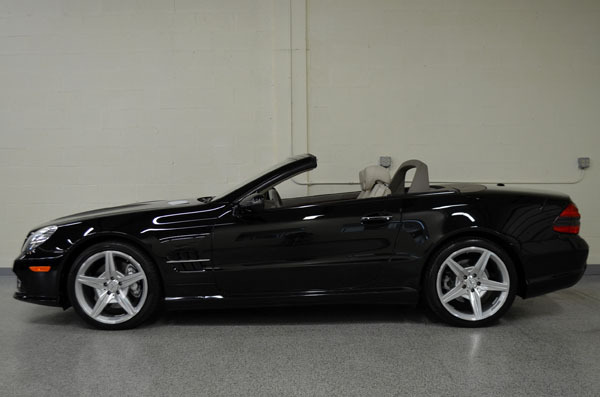 Mercedeshowroom is a first-class, family owned and operated business. My husband took me to the Mercedeshowroom so I could pick out a car as a birthday gift. I wanted to thank you for such a smooth and professional car buying experience. What a pleasure it was to work with you and your family. 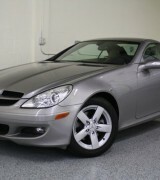 I want to thank Jason, Meta, and Bobby on the purchase of the 2004 SL500. “Hello back from Texas, made the 1200 mile drive and am absolutely in awe with my M3. “I had been looking for a mid 80’s Carrera coupe for some time now. My experience at Mercedeshowroom was exceptional. The Mercedes finally arrived here in Chile. Want to thank you for making my purchase of a 2005 M3 very easy. 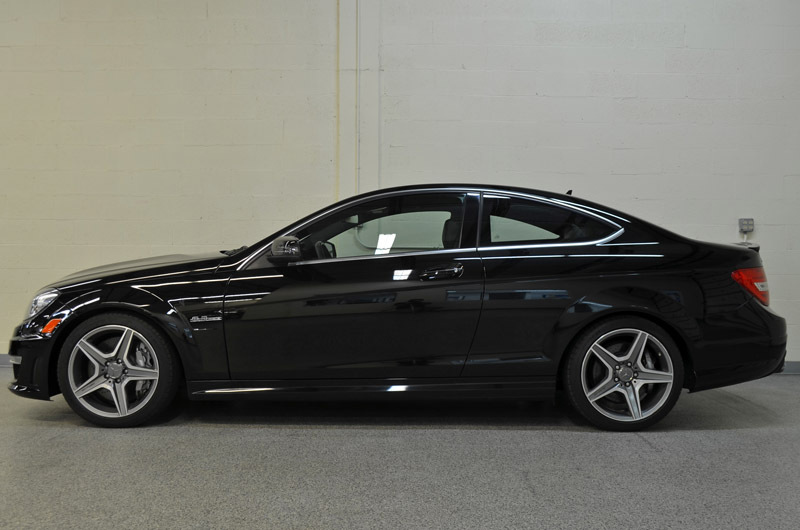 Great car at a great price. Just arrived home in New York with the 330Ci ZHP. I purchased my BMW 335is while overseas and only had pictures to go off of. We are not collectors…well, I am not. 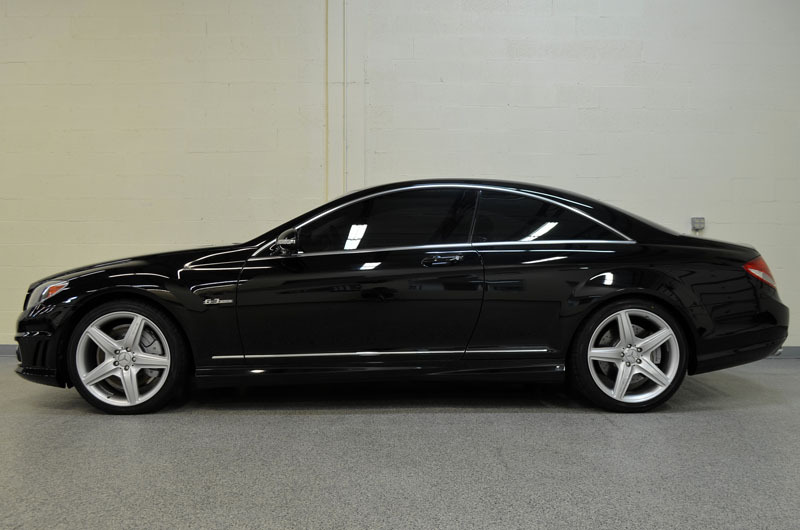 I was an agent for the recent purchase of a 2010 E550. 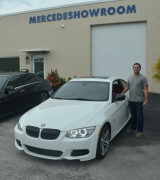 Hello to the Berk family at Mercedeshowroom of Pompano Beach. I want to thank you for doing the registration and the car was delivered today on time. I was able to drive the ML 350 yesterday that arrived last Friday. 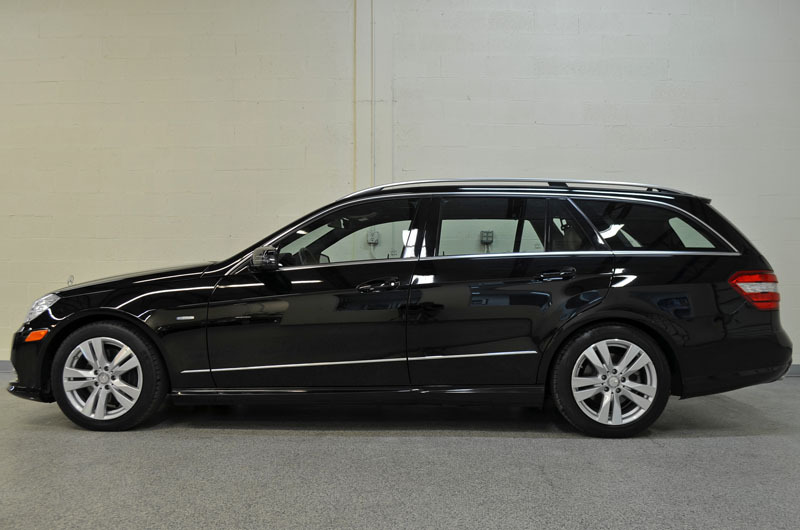 I purchased my E63 Mercedes from Bobby Mercedeshowroom. I bought the car sight unseen. Great set of people to work with. The Berk family is rare indeed. If I had a family like them, I’d be very proud. I was in the market for a low mileage CTS-V Coupe. Mercedeshowroom had it. ​Thank you Meta and Bobby for the great experience. What an experience that I had with the Berk family. I recently bought a 2007 ML63 Mercedes from Mercedeshowroom. Everyone should have a purchasing experience long distance as great and smooth as mine. The experience I had with Mercedeshowroom was by far one of, if not the best I have been through. 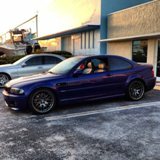 For over a month I searched the county for an E46 M3. My search was very specific. We have traveled all over the US to purchase vehicles. Steve and his family have a very professional and knowledgeable organization. April 4th, 2019 we purchased a 2012 F-250 for our son from Mercedeshowroom in Pompano Beach, FL.